Stress is a natural part of life for birds, just as it is for humans, however urban environments present a number of unique stresses to birds, just as it does for us. Here are a few examples about which you may be unaware, want to consider, or to which you can even relate. 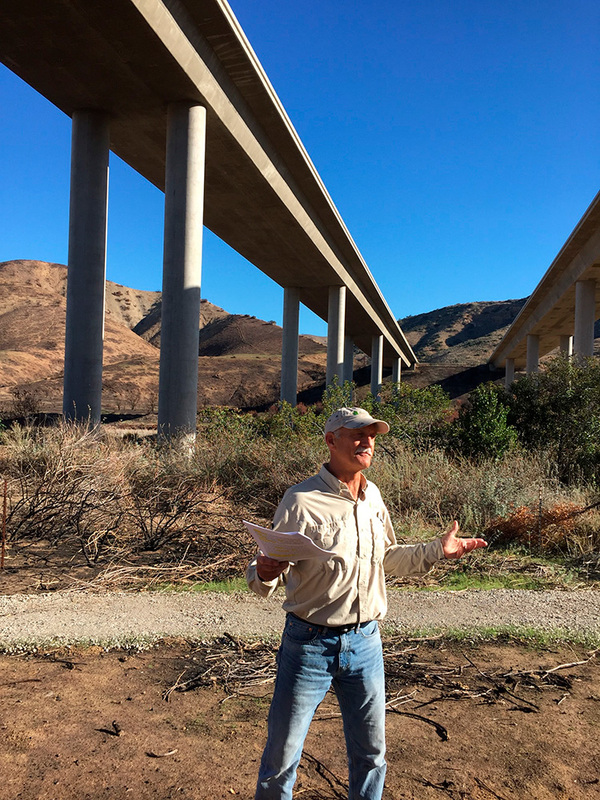 Persistent, high noise, such as under bridges and freeway overpasses, or where loud industrial motors run continually, interfere with birds’ ability to hear one another and potential predators. This stress can be particularly impactful to breeding success. Outdoor cats as well as unleashed dogs, when allowed to run off designated trails in natural areas, disrupt birds while they forage, care for young or rest. Baby birds just out of the nest and learning to fly are particularly vulnerable to uncontrolled pets. But saying that outdoor cats stress birds is an understatement. 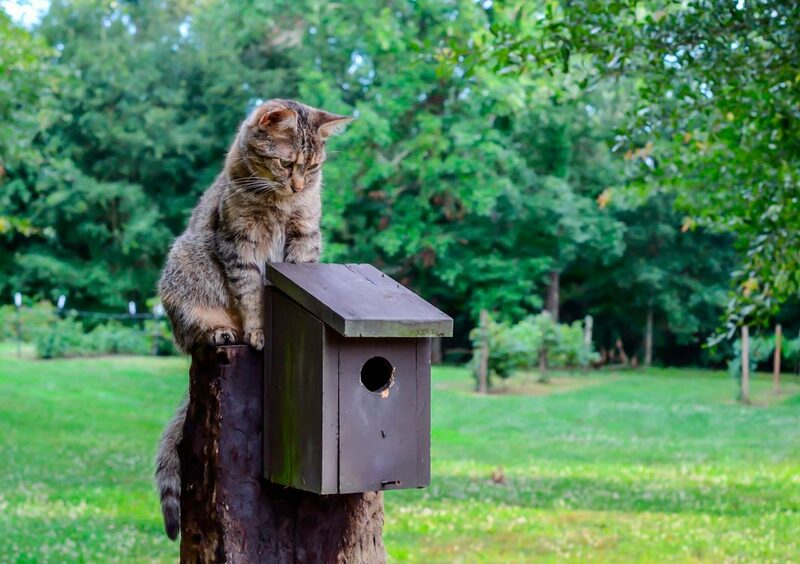 A three-year study by the Fish and Wildlife Service revealed that 1.4 billion and up to 3.7 billion birds are killed by outdoor cats annually in the continental U.S. When people or pets get too close and remain too long near a nest, parent birds may stay away, delay incubation, or not feed their young. They may even decide not to nest in that carefully chosen location. Consider the joy children get from chasing flocks of birds. Sadly, it siphons needless energy and elevates the guardedness of parents. Outdoor lights add to human safety in some circumstances, but when they illuminate tall office buildings, parking lots, and other outdoor spaces all night they can disorient migrating birds. These long-distance travelers can become lost or even injured when they accidentally fly into human structures. Keep in mind that bright, unshielded lights may in fact reduce human safety because the glare shields dangerous items or people nearby. Low, shielded, long-wave lighting is best for nocturnal flyers of all kinds. What happens when birds are stressed? Fuel is mobilized from the liver. The digestive system shuts down. Blood flow to the limbs and muscles and brain increases. Locomotion, strength and long-term memory is ramped up. Why? 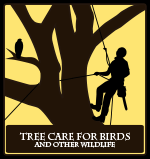 Because birds need to be ready to flee quickly, and they need to remember where dangers lurk. If stress doesn’t go away, birds may have elevated corticosterone and adrenaline levels for a long time. Science suggests that such conditions impact the fitness and immune system of birds as well as their ability to meet their own needs and care for young. This chronic stress response can result in illness and death. Perhaps we have even more in common with birds than we thought….and might try to ease the pressures on them? !